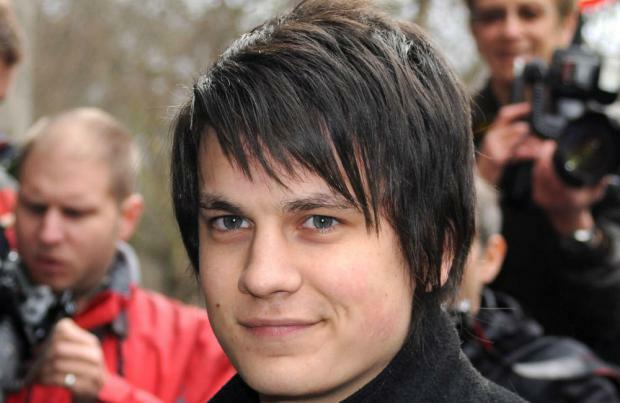 Aaron Sidwell thinks it was "odd" for 'EastEnders' to kill off Steven Beale. The 29-year-old actor recently bowed out of the soap when his alter ego died in a fire and though he was initially "gutted" to be axed, he thinks it's right for him to move on now, but he can't help but feel sorry for Adam Woodyatt, who plays his on-screen dad Ian Beale, for having more misery piled on his character. He said: "At first I was gutted but I went back to 'EastEnders' because I wanted to buy a house and I've done that now. "It feels like the right time to move on. "I feel sorry for Adam Woodyatt, I think he's still digesting the news. Killing off another one of his on-screen children seemed like an odd decision, but the writers assured us there's a bigger picture. Time will tell if it was the right thing to do." Following Aaron's departure, his former co-stars Jacqueline Jossa and Lorna Fitzgerald - who play sisters Lauren and Abi Branning - announced they were also leaving Albert Square, and the actor was particularly surprised by Jacqueline's decision to bow out. He said: "After the Steven, Lauren, and Abi love triangle came to an end, it made sense that the possibilities with Lorna's character were halved. "I was surprised when Jacqueline told me she was going too though." Aaron's daughters, Matilda, eight, and five-year-old Isla - who he has with ex-wife Grace Isted - will be relieved he's left the BBC soap because they didn't like the attention it brought him. He told OK! magazine: "They only watched 'EastEnders' at the start, when the storylines got a bit darker they stopped. They find it weird when people come up and ask for my picture. Matilda used to get really annoyed with it - she would roll her eyes every time someone came over."